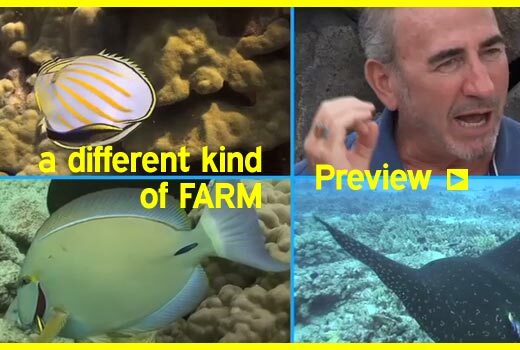 "The Best Part of Our Vacation"
Acclaimed & Recognized Since 1998 – Ocean Rider is an organic Hawaiian-based aqua-farm that follows strict good farming practices and inspiring ocean awareness by saving endandered species. Ocean Rider Seahorse Farm is one of Hawaii’s most popular attractions and, year-after-year, a Trip Advisor Certificate of Excellence Award Winner. Open to the public, tours are lead by naturalists with certified biology degrees with special training in ocean conservation. Tour Tickets maybe purchased and scheduled on this web site. IMPORTANT: Tours Available Monday through Friday. If you are purchasing tour tickets on the same day as your tour, please call to verify availability. Phone 1-808-329-6840. We are closed on Weekends, Thanksgiving and Christmas Day. Seahorse Gift Shop is open during tour times. We took your tour last week and now we are back on the mainland. The best part of our whole trip, my daughter says, was the seahorse tour. Thank you so much! My husband, 15 month old daughter and I visited your amazing facility last week. We just wanted to say thank you for sharing your knowledge and expertise about seahorses. The tour was amazing and you created 3 new seahorse fans. We hope to visit your again. PS – tell Stumpy we said hi. We just returned from our holiday in Hawaii. Visiting your facility was the highlight of our vacation. I plan to make everyone in Canada aware of your wonderful work. Hello, I wanted to thank you for the magical experience we had while vacationing in Kona. We thoroughly enjoyed seeing and touching the sea horses. I cant wait until I have been certified to have my own! Your hard work there is contagious and educational to say the least. Thank you. Cool! Can’t wait to visit. I actually found out about you guys from a woman who runs a mandarin operation near Auburn, CA, last year just after Thanksgiving. She and her grandkids toured your facility and she said it is was a “must see”. My husband and I spent some time at Ocean Rider and for me it was one of the best parts of Kona. It was amazing to be so up close and personal with these fabulous creatures. We will definitely come again. Kira had a fabulous time touring the seahorse farm from her cruise ship and took the time to type up a glowing testimonial explaining how amazing the tours are. We were more than excited to visit the seahorse farm. The Guide, and all the staff were exceptional. The presentation of various stages of seahorse life was informative and entertaining. We throughly enjoyed visiting this wonderful place and have told everyone about this Magical Seahorse Farm. 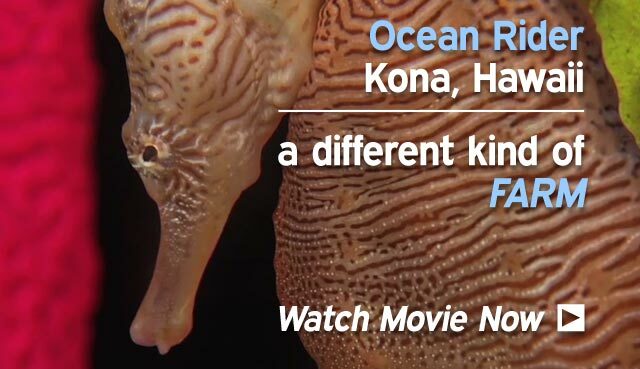 Since 1998, Ocean Rider Seahorse Farms of Kona Hawaii has operated as a self-sufficient, family-run business that established itself has one of the world's first farm-bread seahorse facilities. 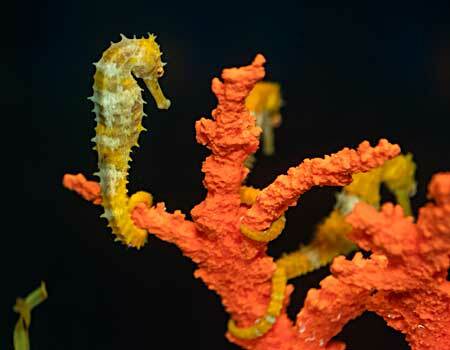 Today, Ocean Rider continues with on-going research and development for the purposes of extending the longevity of the species for the hobbyist and commercial aquariums around the world and for the protection of the seahorse species in the wild. Received them yesterday and they are beautiful — just what I hoped they would be — thanks! Hi, Just a quick note to state that my Mustang order arrived and all is well. I followed your acclimation directions and the two are exploring their new home. Thank you for the care packaging care you gave them. The heating pads were still providing heat when I opened the package this morning. Great Job! I just got my Spikey pair. They are beauties!! They were both moving all over in the bag as i was acclimating them. Just let them out of the bag and they are swimming all over the tank. Thank you so much! Again, they are beautiful! I received my package about an hour ago. The packing was great! Heatpacks were still warm and the pony´s were very active! I have acclimated them and they are very active and beautiful. Dear Carol, I just wanted to tell you thank you for the beautiful Sunbursts that I just received from you! They are a really lovely pair. And it looks like you were most generous with the red shrimp as well. Thanks again for the wonderful service and the beautiful, healthy seahorses. Thank you so much! My two beautify girls arrived safe and sound. Truly Stunning! Thank you so very much. Hi. Just wanted to let you know that I received my order today & everything is good. They acclimated beautifully. I actually wanted them held until next Thursday 4/21 but everything worked out ok. Thanks. I received the 2 banded pipes last week and am happy to say they look great and are doing fine. I look forward to my next purchase, probably mustangs. Thanks very much. She arrived safe & sound. Great choice, she’s beautiful!! I love her!!! Thank you so much!! I have had my pair of sunbursts for almost 6 months. They are so hardy, sweet, curious and friendly. I am so glad I ordered from you and took the seahorse lessons to teach me everything I could ever need to know! Thank you SO much! As always, your seahorses are the BEST! They’ve arrived and acclimated well. Thank you again, we’re hoping to fly to Kona in the near future and naturally you’ll be on the top of the list. Just wanted to say thank you and Hippocampus taeneopeterus (Large Male) is a very nice specimen! He will look great in our 180 reef. He is very large. All packaging was in great shape and arrived right on time too. Thanks!!! Been a fan of Ocean Rider for more than 7-8 years now. You guys are amongst the most skillful and conscientious minded online vendors and researchers I have come across. Thanks for all that you do. Just received a sunburst and a mustangs from your facility. The only thing I could say when I saw them was WOW! They are big and the most stunning creatures I have ever had in my sea horses tanks. Thanks. Seahorses just arrived. Came out of the box looking feisty as all get out! Thanks so much! As always, it was a pleasure doing business with you. Hi I just got my seahorses home. Every one looks great. Oh my gosh so adorable. Thank you so much!! You did the BEST! They are beautiful. I am so excited. Had to take off work today just to see them. Picked them up at about 8:40 this am. Thanks so much. Talk to you soon. Now that we are so hooked on seahorses. Thank you for all of the information. This course was fantastic!! We are looking forward to bringing our new Seahorses home, once we are completely ready of course. I would definitely recommend this program to others! The customer support was/is just amazing. The seahorses we bought from Oceanrider arrived in great condition, healthy, not shy at all and adapted very quickly to their new home. They are very social, so much fun and their colors are stunning. This is definitely a place I recommend to anyone interested in Seahorses. The ‘Fire Red’ male is indeed amazing. I never seen another seahorse so stunning. Thanks! OMG. This pony is really spectacular! MAHALO! What a regal animal. He’s almost done acclimating now. Thanks again. I just wanted to let you know that I received my Sea Horses this morning in GREAT shape as usual. Thanks for all the work you guys do, it really shows! 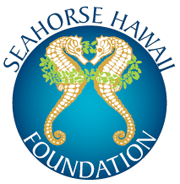 The Seahorse Hawaii Foundation Today the seahorse is facing extinction from over fishing for the pet and medicine trade, and habitat destruction from global warming and development. Learn More and help us and the marine environment by makimg a donation today! 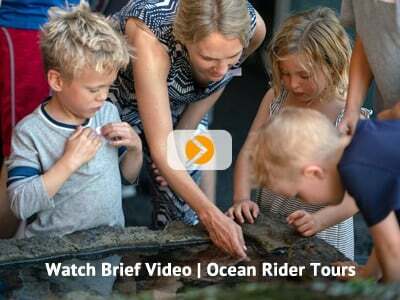 Visit the Seahorse Hawaii Foundation Web Site and read more about Ocean Rider Marine Conservation efforts.